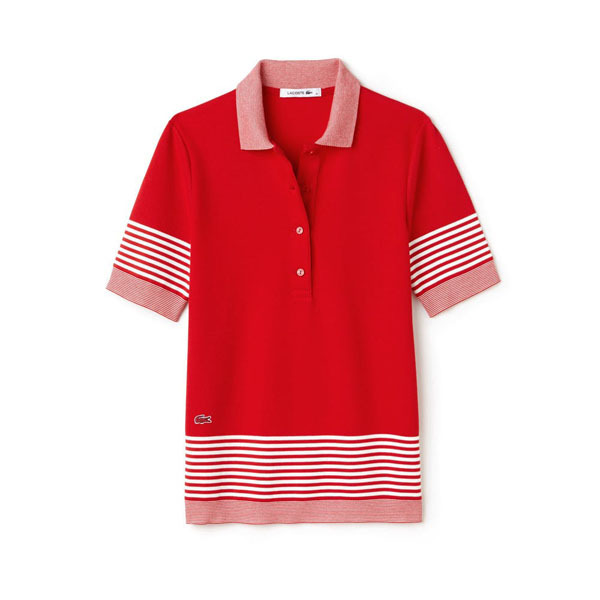 Whether you are celebrating the 4th of July in the city, at the beach or the countryside here are some suggestions to show off your patriotism in an effortlessly chic way. 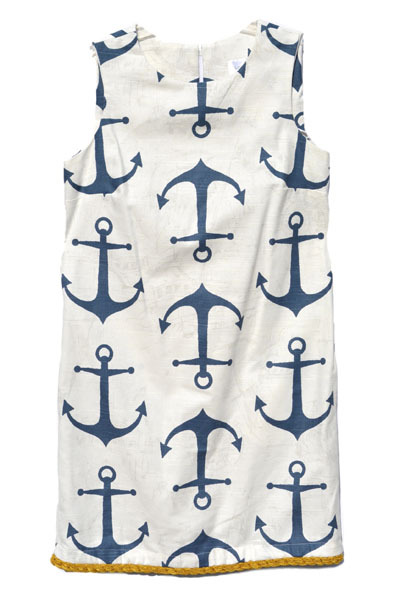 Anchors away in this chic nautical inspired shift dress by Love Lilly. 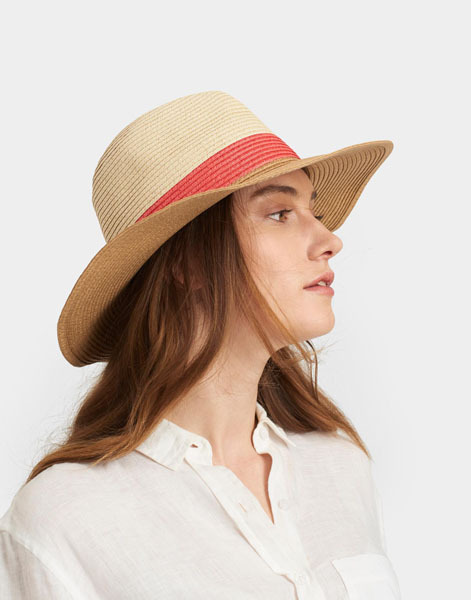 Keep cool in the sun with a perfect summer hat from Joules. 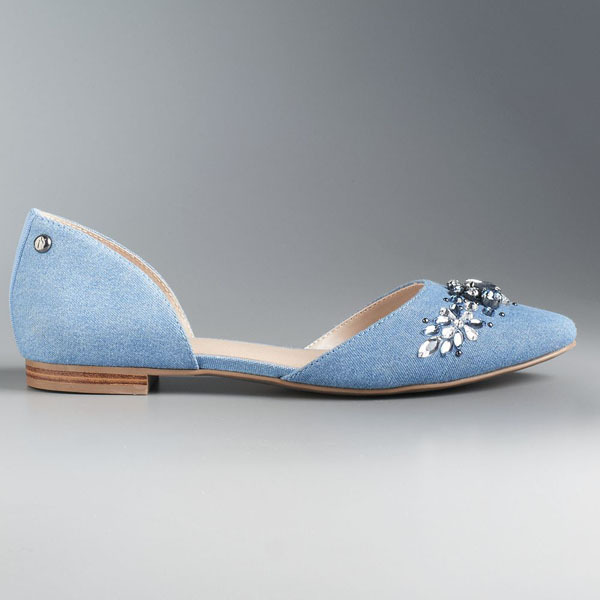 Comfort and style effortlessly merge with these striking French Sole Naught ballerinas. 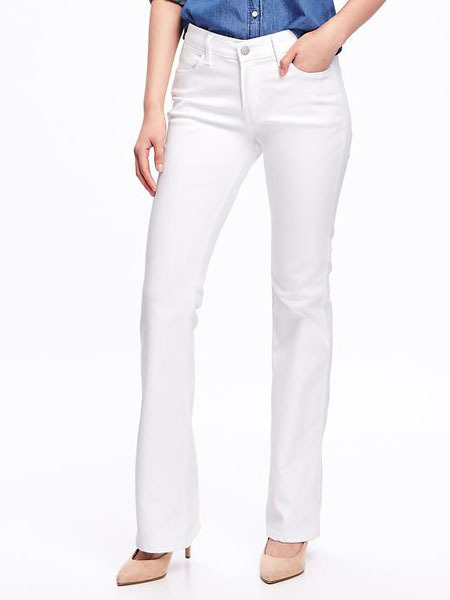 Never worry about BBQ stains again with Old Navy’s stay white jeans that do just that repel stains and dirt. 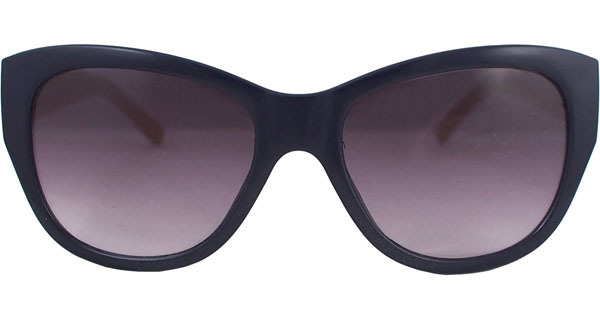 This updated cateye from Flower Eyewear adds a bit of mystery and intrigue while protecting your eyes. 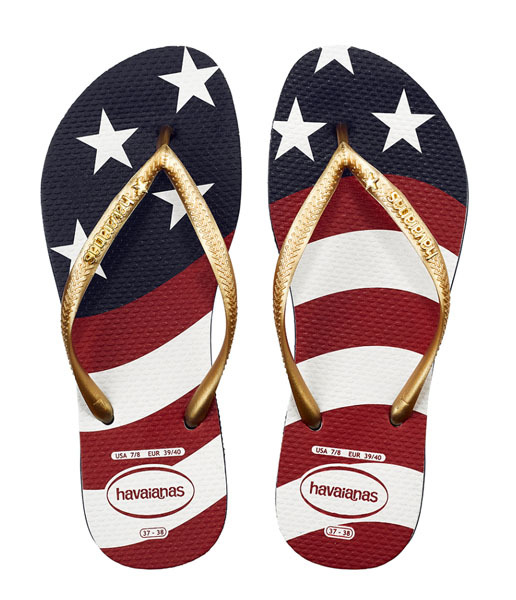 Get your red, white and blue on with Cambiami’s Trio set of interchangeable thong set that gives you 3 looks in one. 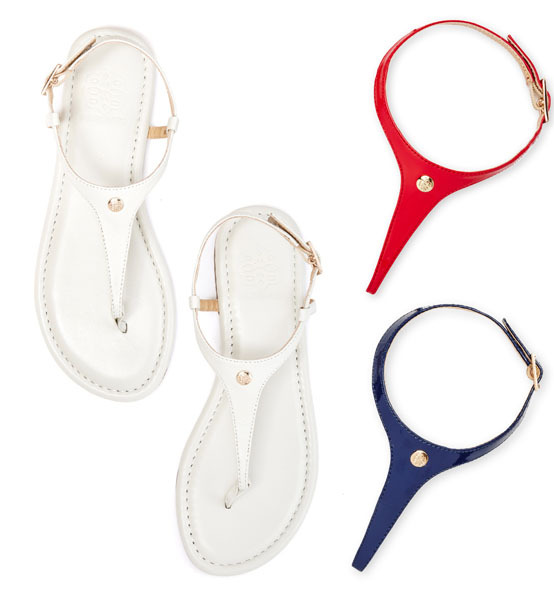 These nautically inspired Navy heels from Nina master the mesh trend in a stylish way.